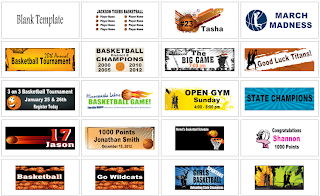 Basketball banners are a great way to cheer for your basketball team. You can hang up banners in the gym with a picture of the basketball team and the names of the players or the basketball schedule. 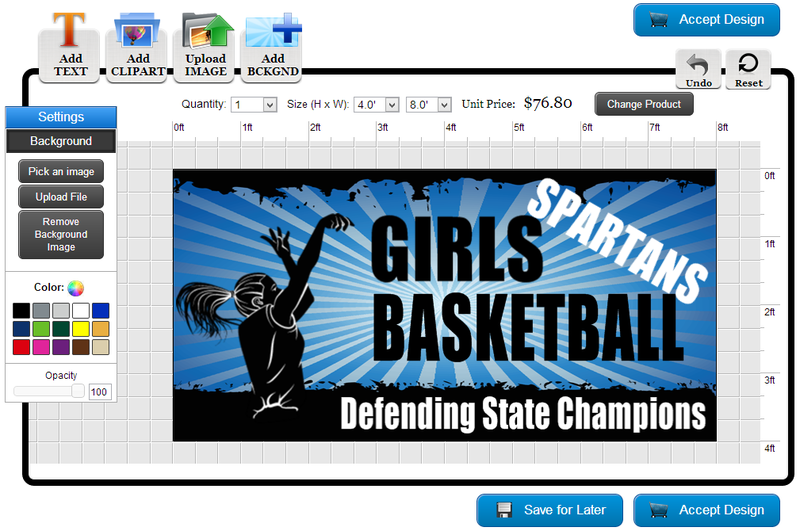 You can also make individual basketball player banners with the player's name, position, number and grade. 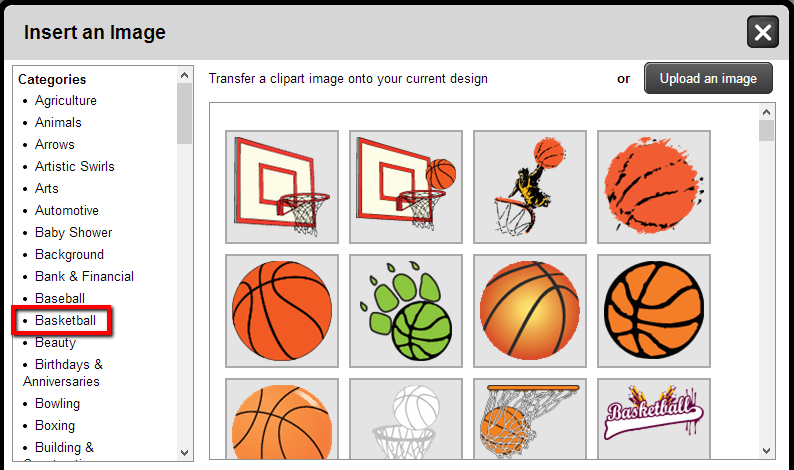 Here are step by step instructions on how to create custom basketball banners online. 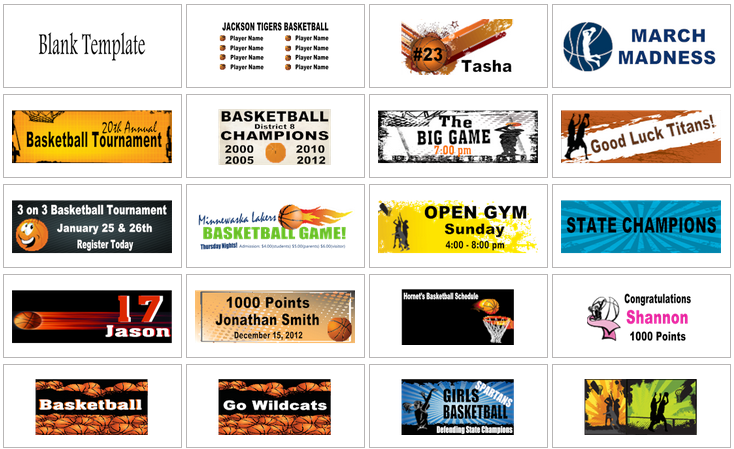 Go to our basketball banners page to get started. 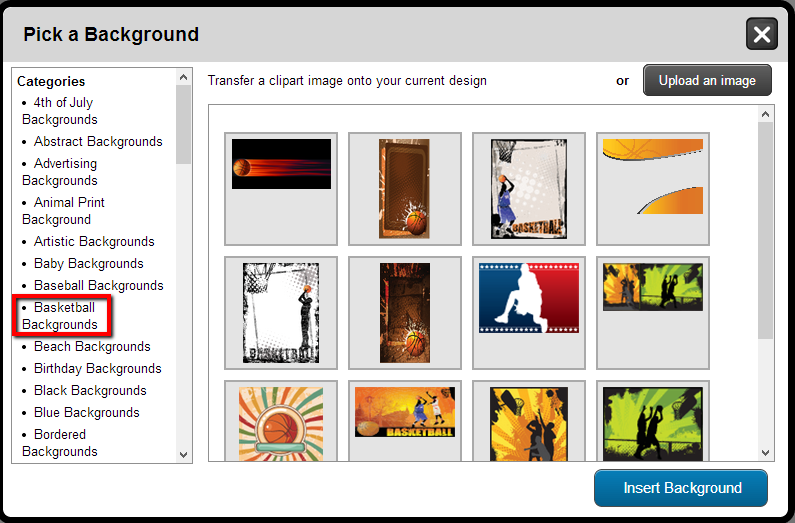 After you select your size, quantity and finishing options you can start designing your banner. There are three different ways you can order basketball banners. You can pick a template, upload a file or work with a graphic designer. We will show you how to order a banner by selecting a template. 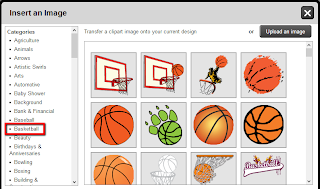 Click on the "Add CLIPART" button. This will open up a pop up of all of our clip art. Scroll down until you see the "Basketball" category and click on it to view the images. Click on an image to add it to your design. 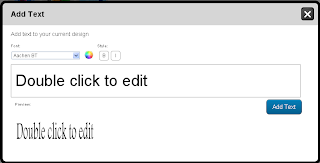 You can select a "Left Align" a "Center Align" or a "Right Align" by selecting the buttons on the left sidebar. Click on the "Add BCKGND" button. This will open up a pop up of all of our backgrounds. Scroll down until you see the "Basketball Backgrounds" or "Sports Backgrounds" category. 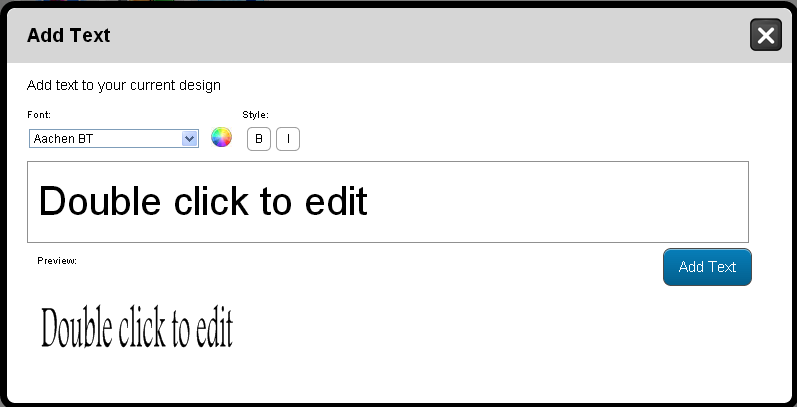 Click on a background and click the "Insert Background" button to add it to your design. Go to our basketball banners page to get started.